We have been together for 14 plus years, just a very few of the places we have played are listed. We play the Portland Metro area, Wilsonsville, Newberg, Salem, Corvallis, and festivals in Oregon and Washington. Check our “Where we are going” page for our current schedule. 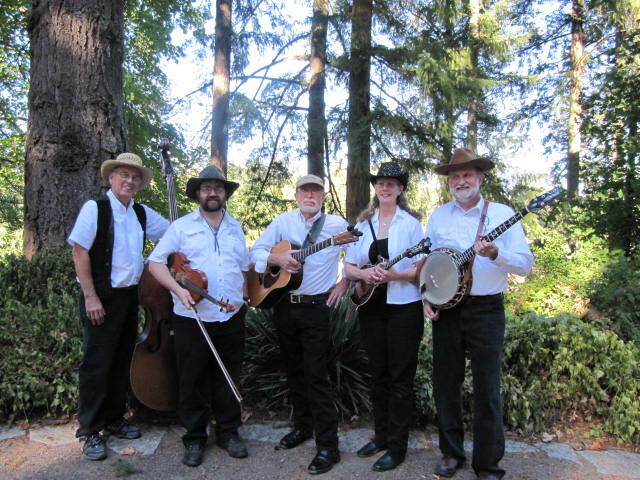 We also play weddings, memorials, church services, event festivals, and house concerts.